Home » Archive » Topics » Facility Management » Want To Know More About Waterless Urinals? 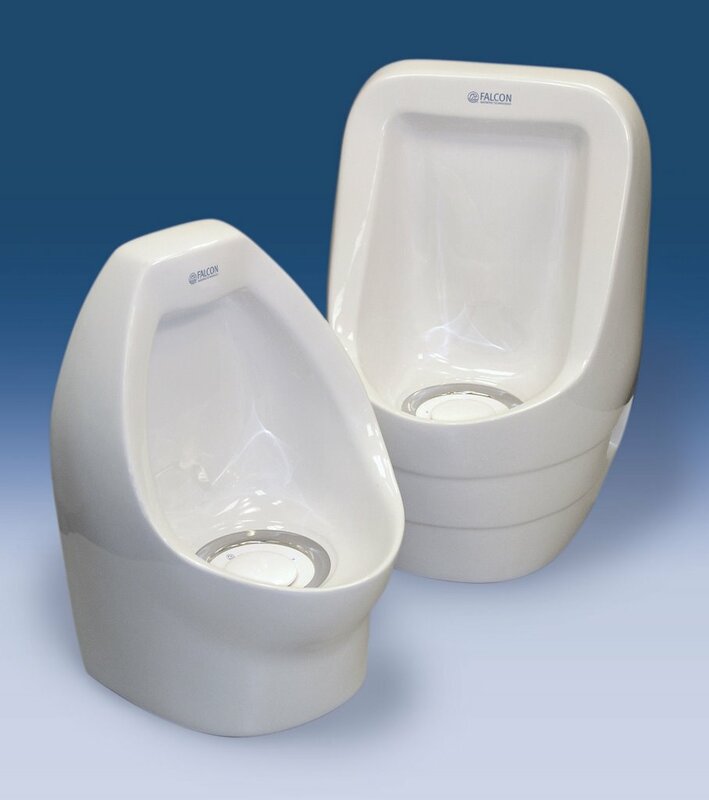 Want To Know More About Waterless Urinals? Falcon Waterfree Technologies is offering a new DVD, which demonstrates how waterfree urinals work and highlights why these fixtures are hygienic, safe, and economical. The DVD also provides step-by-step instructions for the installation and maintenance in English and Spanish. Managers can request a free copy to learn about the advanced urinal technology and how it can help their operating budgets while helping the environment by saving water. The DVD is also provided with new Falcon Waterfree urinals as a training tool for installers and custodial personnel. The 22-minute DVD is free and available for delivery within the United States and Canada. To order, facility managers can use the online form at www.falconwaterfree.com/dvd/ or call (866) 275-3718.